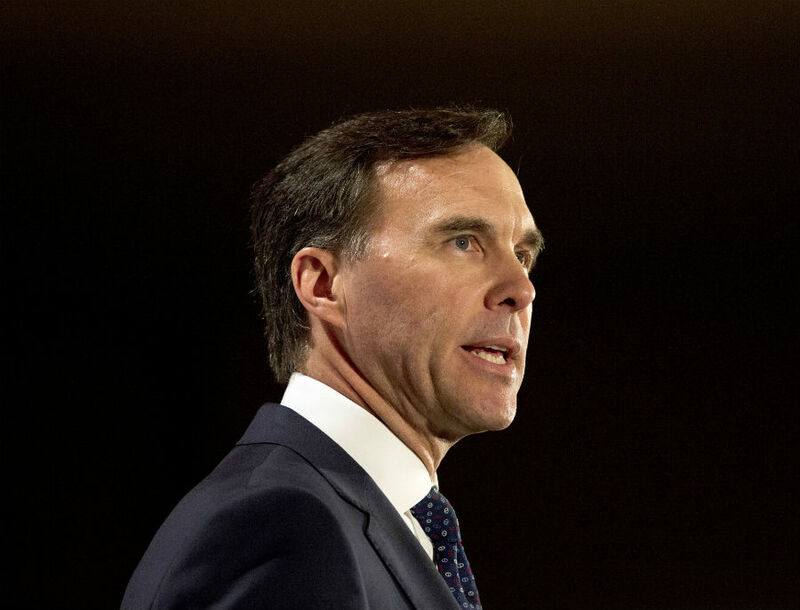 On Monday, Finance Minister Bill Morneau visited ZoomerRadio’s Fight Back with Libby Znaimer for a wide-ranging discussions on SNC-Lavalin, the anxieties Canadians have with the economy and what Canadians might look for in the government’s spring budget. On allegations that the former Justice Minister Jody Wilson-Raybould was pressured by the PMO to make a decision on SNC Lavalin. Helping caregivers by making the Canada Caregiver Credit a refundable credit. Will there be a National Pharmacare program in the budget? Running up deficits: The Liberals promised that the budget would be balanced by end of their mandate, this year. Federal Finance Department says by 2040.